OIC Prepares for Annual Gala Celebration! Oklahoma City, OK – Opportunities Industrialization Center of Oklahoma County Inc. will host its 2019 Annual Gala, Thursday April 11, 2019 at 6:00pm, hosted at Capitol View Venue, 5201 North Lincoln Boulevard in the Old Surety Life Building. 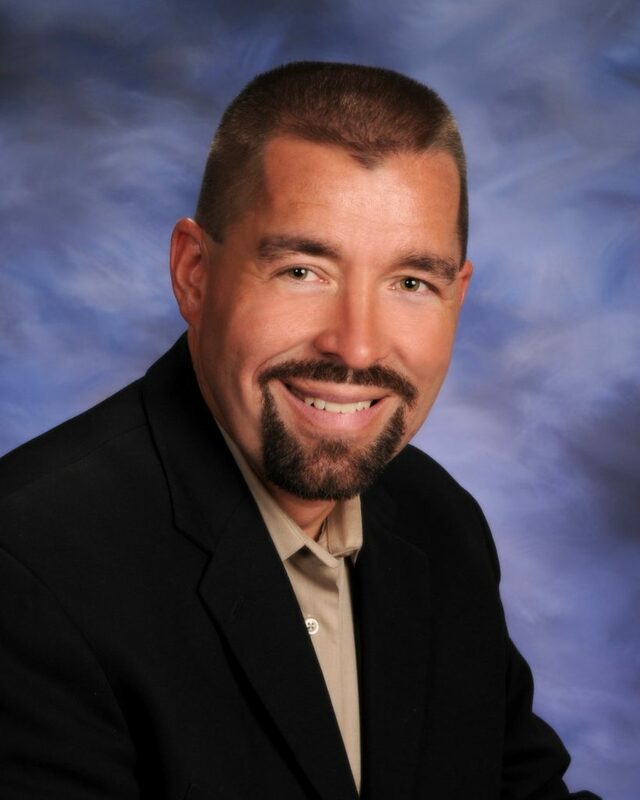 Slated as keynote speaker for the evening event will be Mike Crandall, Owner and Principal of Sandler Training. Individual tickets for the event are $50 per person. OIC’s annual event will be an elegant evening of networking and friends, featuring a wine/whiskey pull, cocktails, and dinner by Chef Curry. Photos by J. Wiggins on the rooftop of Capitol View will treat guests to an overlook of the capitol complex. The 2019 Program sponsor for the event is ArborMasters Tree Service. Additional sponsors include CMR/AMR, O.G.&E, Tinker Federal Credit Union, and the Progressive Oklahoma Baptist State Convention (POBSC). Keynote speaker, Mike Crandall, is a consultant, coach, trainer, speaker, and author of the Best-Selling Book – Motivational Management the Sandler Way. Crandall earned an MBA in Leadership and Organizational Development from Oklahoma Christian University and a BS at the University of Nebraska. He is also a contributing writer and columnist for several publications including The Business Times of Edmond, The Oklahoman, News OK, andThe Edmond Sun. OIC’s operational costs are less than 7% of its budget. Enrollment has increased by 243% over last year. The average annual wage pre-enrollment is $7,543, doubling to $18,318 after training. New program launches for 2019 include JUMP Academy for second language learners and an expansion of OIC’s Diploma Prep 24/7 online class into rural communities. The need for OIC programs continues with 30,000 adults in Oklahoma County who do not have a high school diploma. 31% of adults in our state function at basic literacy levels, and 12% function below basic literacy. These statistics result in workers who are unprepared to meet the demands of a changing workforce. OIC programs provide Oklahomans with literacy and education tools that prepare learners to confidently transition to college, career tech, military and the workforce. You may purchase tickets at OIC of Oklahoma County, 3033 N. Walnut, Building East Monday through Friday or online at TICKETLEAPP (adds a fee of $3.50).